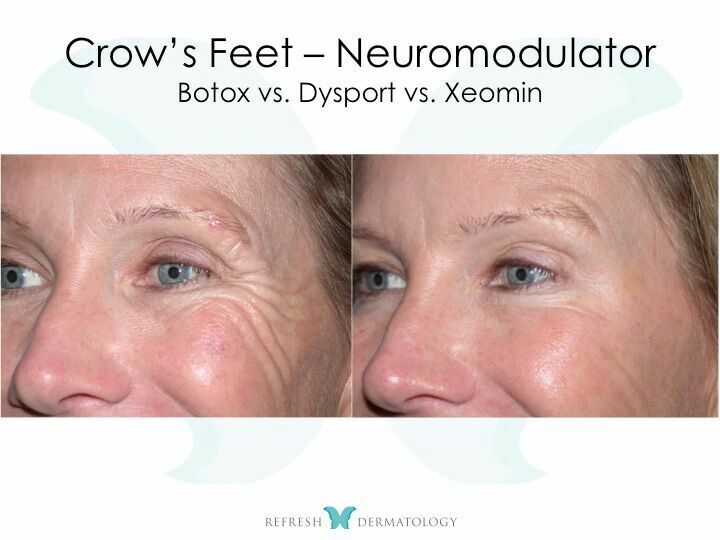 Interested in Botox, Xeomin, or Dysport? Houston, TX dermatologist Dr. Suneel Chilukuri of Refresh Dermatology has an excellent reputation and track record with neuromodulator injections. If you are interested in Botox, Dysport, or Xeomin, Dr. Chilukuri would be happy to help you explore your options alone or as part of his approach with Liquid Facelifts. 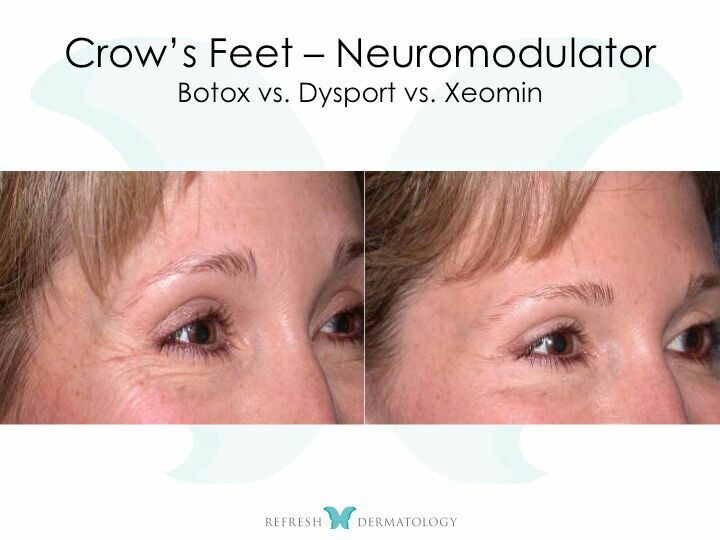 Neuromodulator injections like Botox, Xeomin, and Dysport are common treatments for reversing the signs of aging skin. Small injections with these substances can take years off the look of your skin. Discomfort tends to be minimal and there’s no down time required for recovery. They can be used around the eyes, in the forehead, around the mouth, and these injections provide results that can last several months. 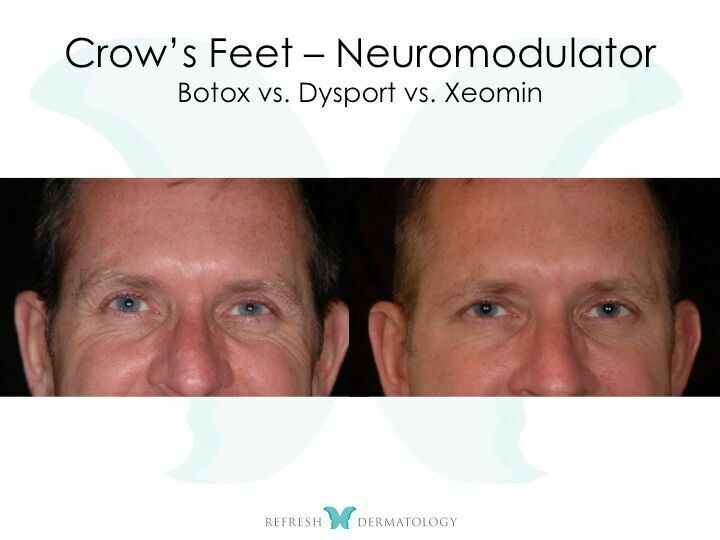 Why Choose Refresh Dermatology in Houston, TX for Botox, Dysport, or Xeomin? 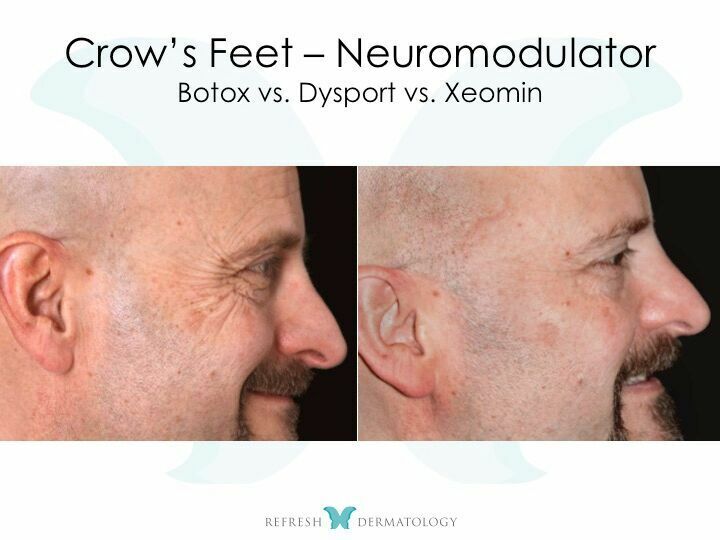 In addition to Xeomin, Dysport, and Botox, Dr. Chilukuri can also help with facial contouring, skin cancer treatment, and more. He’s a renowned dermatologic surgery specialist with a patient-focused approach. Want to learn if one of these treatments are right for you? 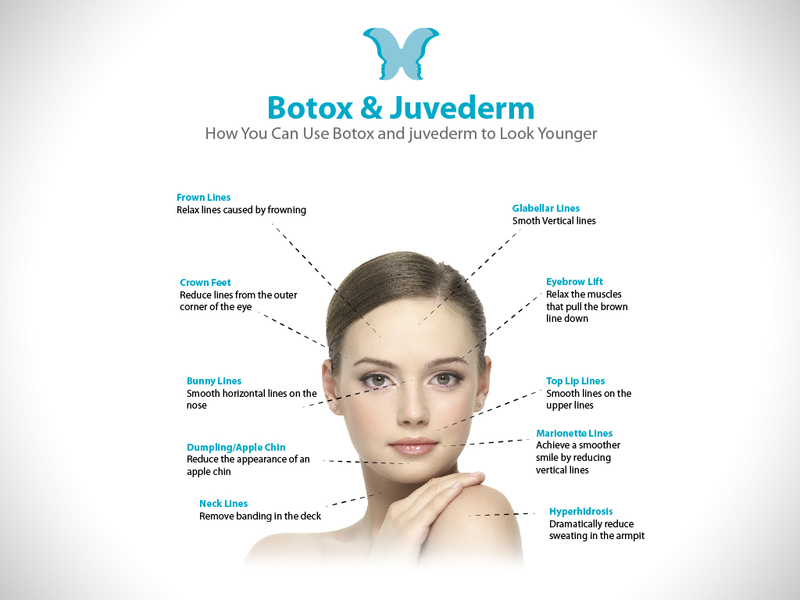 Call our office for an appointment and please feel free to check out before and after photos of Botox and other neuromodulator injections done here in our Houston dermatology office. Call (713) 766-6411 to book an appointment with Dr. Suneel Chilukuri to find out about Botox, Dysport, Xeomin, facial reshaping, earlobe correction surgery, chin enhancements, and more.